Living with IBD means standing up to new challenges regardless of whether you have it or have to take care of someone who has it. The best thing you can do is learn as much as possible for the disease. Remember, knowledge is power! 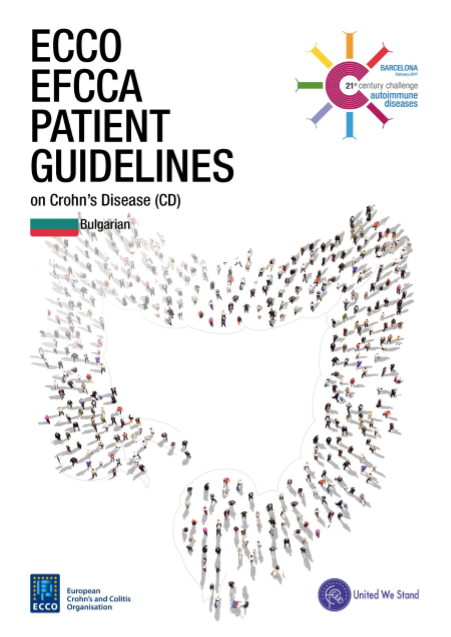 In our Leaflets and Literature section you can find practical information and brochures published by BCUCA or its fellow organizations around the world aimed at improving the quality of life of people living with IBD.